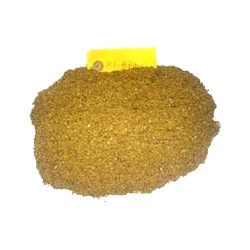 We are distinguished processors, importers and exporters of Animal Feed, which include Cottonseed De Oiled Cake, Groundnut Oil Cakes, Rapeseed Meal Rice Bran De Oiled Cake and Soya De Oiled Cake. 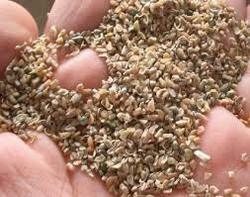 These are specially processed to suit fibre rich feed that improves the immune status in animals. 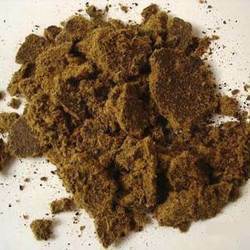 Further, these are also rich in nutrients which are effective for growing. 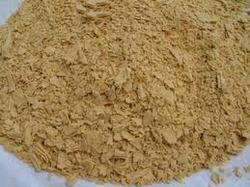 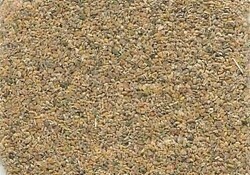 Processed Guar Meal Korma (Fodder) is a high protein animal and poultry feed stuff. 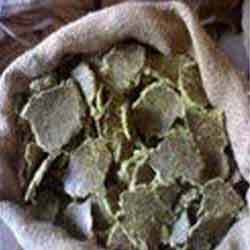 Guar Meal is the by-product obtained after guar gum is extracted from the guar seed (Cyamopsis Tetragonoloba) of leguminous plant. 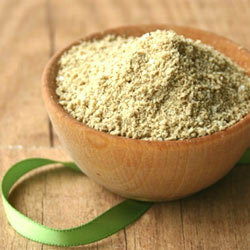 The soya meal is extracted from the soya bean, regarded as an important crop throughout the world. 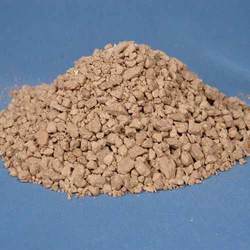 Soyabean Meal is regarded as the best vegetable protein food source and accounts for over 65% of the world's protein requirements. 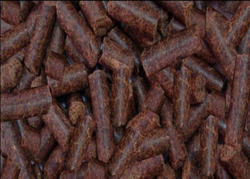 Much of the soya feed is used as animal feed and rest is used for varied human consumption purposes like in baking and meat substitutes. 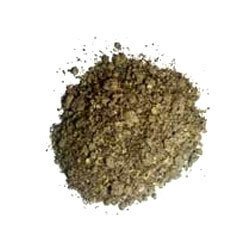 Our company is the preferred choice of our customers for offering Guar Meal, quite popular among our customers, owing to its high nutritional value.